To request a free market appraisal of your property please click on the button below. The appraisal includes a more in depth and personalised comparative market analysis and recommendations as to mode of sale. Firstly, our exclusive agency focuses solely on sales, no property management. Secondly, the strategically compact size of the company ensures every client is afforded the expertise of an experienced and highly trained business partner. Both directors are always present at every open and every auction. Larger agencies are putting first and second year agents at your front door. Dealing with millions of dollars, this can be extremely risky. Is it a buyers or sellers market place? How unique and desirable is your property to the current buyers in the market? What have similar properties sold for recently? How important is it to make a sale within a specific time frame? 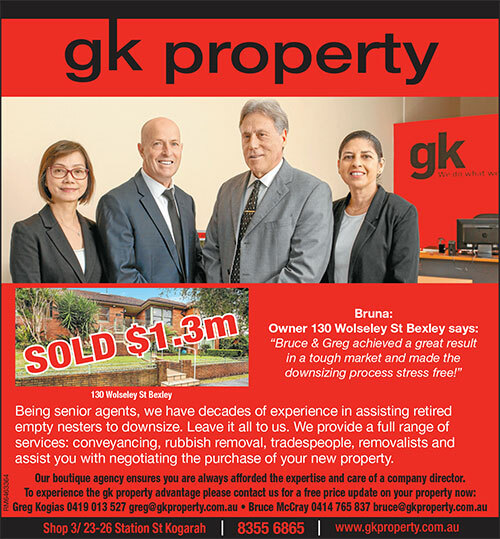 At GK Property agents we offer new and unique strategies to enhance your result by utilising cutting edge negotiation techniques and sales strategies. 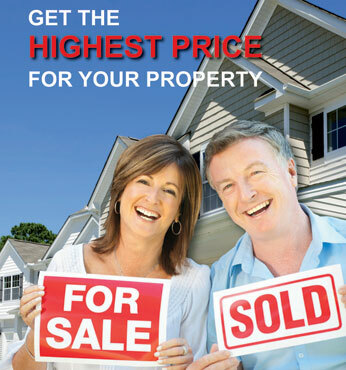 We have a large local data base of qualified buyers. You will experience personalised levels of service not available from our competitors. We treat you as a PERSON not a NUMBER.